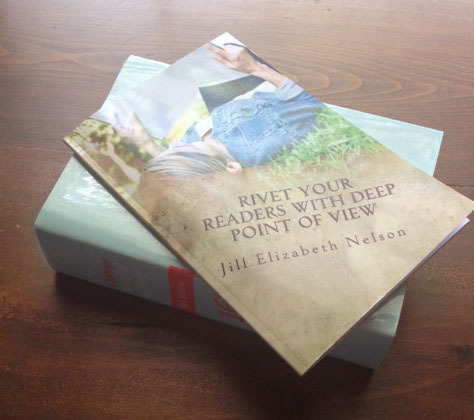 I learned of a book titled Rivet Your Readers with Deep Point of View through a webinar and ordered it when I needed an extra $5 in purchases to receive free shipping on Amazon. What a rewarding use of five bucks! Already familiar with deep point of view (POV), I wanted to read and share a little about this find with followers who are new to fiction writing. As small as it is, its information is so good I couldn’t wait to finish before telling you about it. Only 60 pages of material (shown here atop the essential Chicago Manual of Style), it doesn’t require you wade through lengthy explanations or complex examples to illustrate its points. It does contain simple examples of fixes for common problems in POV. 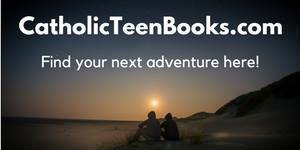 Chapter One provides the basics of POV, an overview of the various “persons” and tense you might tell a story in, and how the “person” you choose affects the POV of your story. Deep POV puts the reader inside the POV character’s head, allowing the reader to experience what that character experiences at the moment he or she does. Rivet Your Readers shows how to avoid creating narrative distance–what writers sometimes do that makes our stories read as though we’re telling the story about the character instead of seeing the story unfold through the character’s eyes. Other books on the writing craft teach this, but if you need to learn quickly or want to keep a handy reference/reminder with you at all times (in the handbag! ), consider this little book. It spells out in simple language what to incorporate and what to delete in your manuscript before you submit it to an agent or editor. Or when your critique partners criticize you about POV! The front and back cover designs leave a lot to be desired, but this book’s purpose is not to teach you about designing a cover. I recommend you get your hands on this little gem by Jill Elizabeth Nelson as soon as you can. Even if you think you prefer an omniscient POV, Rivet Your Readers will at least help you consider your options. What kinds of challenges have you experienced in trying to deepen POV? Which books on the writing craft have assisted you? It’s Labor Day in the U.S., and I’m thinking not only of the mighty work force that has built this country over the years but also of all the hard-working teens in high school. Ask any teen if high school is hard, and I think you know what the answer will be. Even if some aspects are enjoyable, there’s a lot of work involved. In a brief discussion with my nephew, who just started his sophomore year, I asked a few questions about his high school experience so far. He shared with me that the beginning of his freshman year was difficult because he’d come from a much smaller school. Compare that experience to starting a new job at a much larger company than you’re used to–and one that requires new skills or more rapid application of them–and you get the picture. I feel stressed just thinking about it. He said that the “late nights” doing schoolwork are particularly tough. I can believe that. There’s so much more to learn in 2014 than there was in 1974 or 1984 or even 2004. 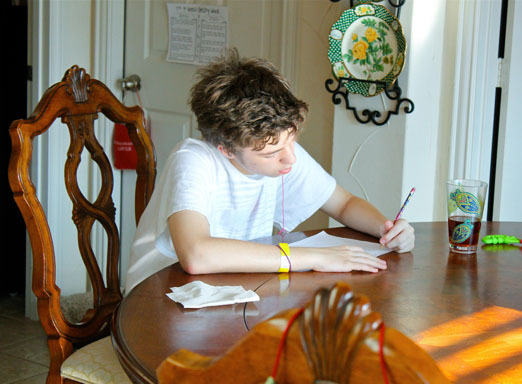 Besides going to school and contributing to chores at home, a lot of older teens work part-time jobs on days that many of us enjoy as a holiday–like Labor Day. I don’t know about you, but if I drive up to a fast food restaurant or shop at a store today, I’ll try to remember to smile at the teen inside the window or behind the counter.